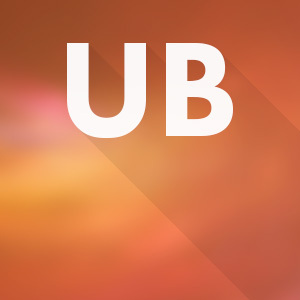 We are so excited to announce that UberTheme.com is launched today! We can’t believe the year 2013 is almost over. This year just flew by too fast and it has been A-M-A-Z-I-N-G. We know you guys might not be able to keep up with everything we’ve done in 2013. So here we are, try to wrap all the big news and projects of 2013 in review. 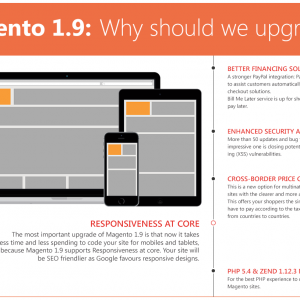 The latest Magento 1.8 version has been released, which also brings us the issue of upgrades to enjoy the benefits the new version brings. 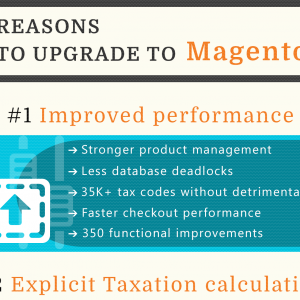 To make it simpler we have come up with a simple infographic highlighting the benefits of upgrading to the all new Magento 1.8. Our Magento themes have gone through lot of changes in terms of design, responsive layouts, features and complimentary extensions. 4-years seems long but time flies when the desire to improve is strong. If you look at our first Magento theme and our latest one, you can appreciate how the user demand and availability of new technologies have impacted our deliveries. 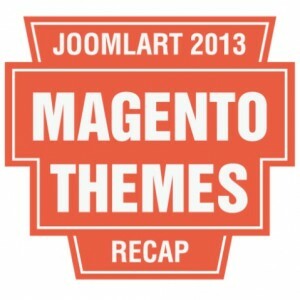 Skim through our Magento themes showcase, clearly there is a design evolution here. 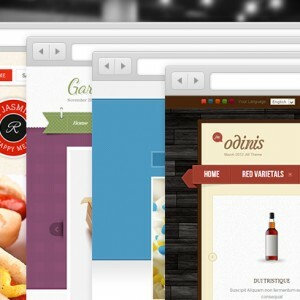 Back in the days our Magento themes were basic and simple with typical 3-column-layout, and now our themes are sophisticated and lively than ever. In this blog, we are going to look back at each year and review remarkable designs represented by our picked themes. 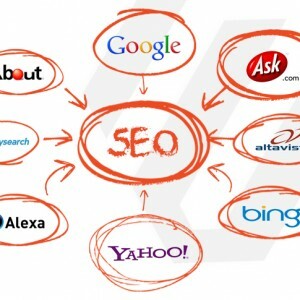 Gangnam, Obama, Syria, Greece, Israel, London, Hurricane, NASA, Whitney Houston, Gunmen, space jump, God particle and a lot more keywords to summarize 2012. 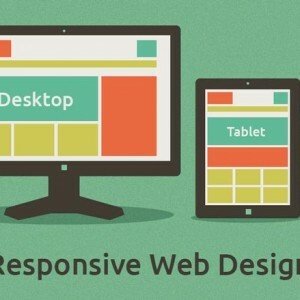 For us in 2012 the keyword was responsive design as most of our work has been impacted by RWD. 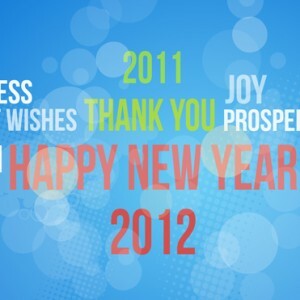 So the new year is here and we are really excited about lots of things we’d love to make happen in 2012. However, before we share our coming goals, let’s look back at what we achieved in the now gone year 2011.